So you want to be a solopreneur, eh? 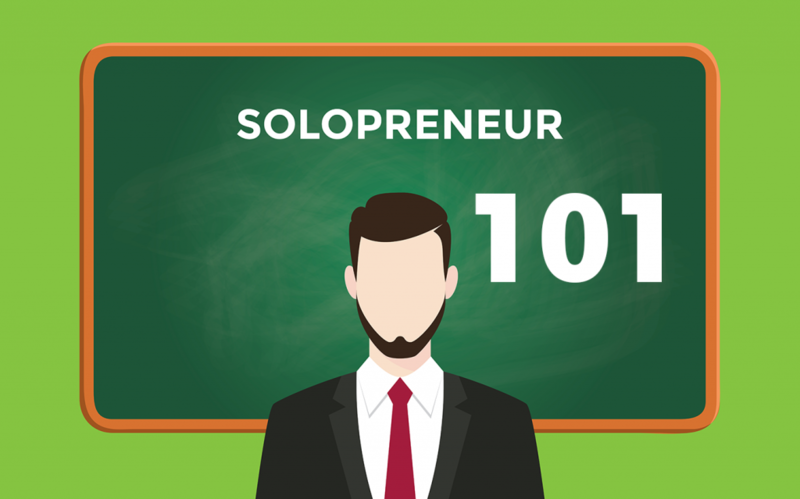 Whether you just want the freedom of not working with people you dislike or you don’t want the hassle of having w-2 employees, being a solopreneur can be one of the most rewarding things. But being a solopreneur is not easy. You will have to work hard and build solid processes if you want a scalable business that can be run by 1 person (technically). I have been building businesses for 15 years (7 of them solo) so I have a plethora of knowledge in starting and scaling businesses by yourself. In this guide, I am going to show you how to become a soloprenuer, what you will need and things to look out for. When you decide you want to be a solorepeneur, you must be careful about the business you decide to start. If it requires a lot of employees working in the same area or time, it may be difficult to scale. As a solopreneur, you will need to use resources that are flexible and available around the clock. This is why creating a digital (or web) company is the perfect business for a solo entrepreneur. These are just a few out of endless possibilities of things you can do to make good money online. Once you have chosen your desired business, its time to register it legally. Even though you are the sole employee of your business, you still need to start a company. Creating an LLC is the very first thing you should do when venturing out alone. When you start an LLC you are shielding your personal assets from the business. This will save you in the long-term if you ever have any legal or financial issues (it most likely will happen). So head to your local state’s website and create your limited liability company. In Kansas, an LLC costs $160 to register but it might be different state-per-state. S-corporations are probably the best choice for a solo entrepreneur starting out. With an S-Corp, you pay personal income tax on profits and all business income/loss is passed through to the others. With S-corporations, you can pay yourself whenever you’d like and you will have to pay taxes on those draws. This is what makes it a good choice when first starting out. 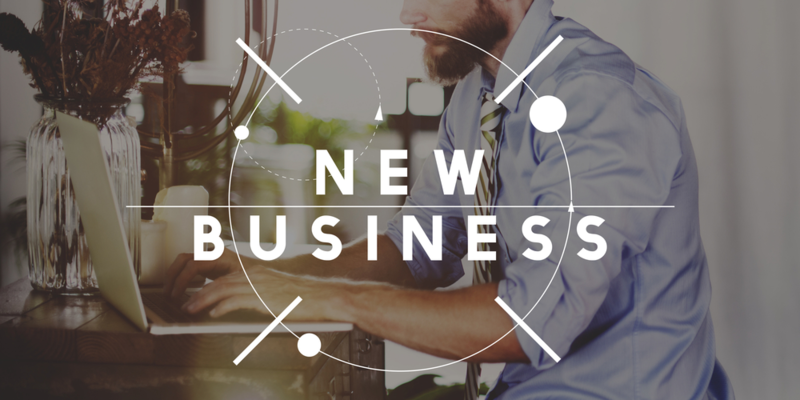 When you get bigger and are looking to gain some tax benefits as well as pay yourself on a more regular basis, you can change your LLC to a C-corporation. C-Corporations are taxed at the corporate level but no income tax is paid at this level. The profit/losses of the business are passed through and reported on the owner’s personal tax returns. You can also gain some more tax benefits with a C-corporation. Instead of paying yourself whenever you’d like, with a C-corp, you set a salary and are allowed to pay yourself distributions on top of the salary. C-Corporations are better for larger companies with a lot of employees so its likely that you will only need an S-corp as a solorepneur. Obviously, this is not the choice for us because we are doing this to NOT have a partner! Once you have registered your business, you will need to register an EIN. EIN stands for employer identification number and it’s basically the social security number for your business. You will need an EIN to start a business bank account, pay taxes and keep your business and personal assets separated. To create an EIN, head to the IRS.gov website and create your EIN here. Now that you have an EIN, you can start a business checking account so that your personal and business finances are separated. Make sure you bring your ID, EIN, business registration and some cash to the bank when you are starting your account. Ok, now we are getting somewhere! Our business is all set up and ready to start making some money. Next, you will need to market your business/service/product so that you can find customers and start making revenue. The first thing you should do is create a website to sell your product or service. There are hundreds of options when it comes to creating a website but take it from me… Just use WordPress. Its the most powerful content management system and will allow you to run the website yourself without needing a developer or team. One thing to remember about being a Solopreneur is that you are going to have to be good at learning. You will have to do a lot of the legwork up front to get the business going. This may mean learning to build a website, doing your own taxes, learning search engine optimization and even doing your own sales calls. Once you start getting more and more business, you can start outsourcing your job functions to 1099 contractors. Being a solopreneur, Social Media will be your marketing machine gun. You will need to leverage your social media channels to make connections, sales and customers. Follow as many people as you can and engage with your followers until you have a large following. This can take time, but if you work at it, you can gain a very large following. The best way to do it is to build up your personal brand and then you can promote other businesses/products from the one place, instead of trying to build up your following for multiple businesses. SEO can be your Ace of diamonds in your back pocket. Search Engine Optimization is the methodology of optimizing your website, both on and off-page, so that it ranks higher in search engines. SEO has evolved over the lifespan of the web and now, its all about building good content around your business or product industry. When you rank your website for highly searched keywords, then you have a great source of traffic that is constantly brining in potential clients. Here is how many searches solopreneur gets reach month. The great thing about search engine optimization is that as long as you can write, you can rank and get targeted traffic daily. Its much cheaper method of getting traffic, but if you are willing to spend some money, Pay Per Click advertising may be the best bet for you. If you have some start-up money, then pay per click advertising is a great way to start getting customers to your business or product. There are a number of different places to advertise using pay per click, depending on your business. Google Ads (previously Google Adwords) is Google’s advertising system. You simply bid on search terms (keywords) and pay anytime someone clicks on your ad. The costs can range from $0.01-$50.00+ depending on your niche and product value. The key to running a successful and profitable solopreneur business is outsourcing work. You simply can’t do everything by yourself and even if you try, there’s only so much money you can make yourself. Don’t try and do your own accounting. It’s just not smart. There are accounting software services out there now that allow you to have your own bookkeeper and accountant for pretty cheap. Bench.co is a small business owners dream. For as little as $95/month, you can have your own accounting and bookkeeper so you don’t have to worry about your books at all. For finding web designers, software developers or the like, you can hire people really easily at Upwork. Whether you have a small or large budget, you can find someone for almost any job that you may have. This entry was posted in Solopreneur 101, Solopreneurship. Bookmark the permalink.